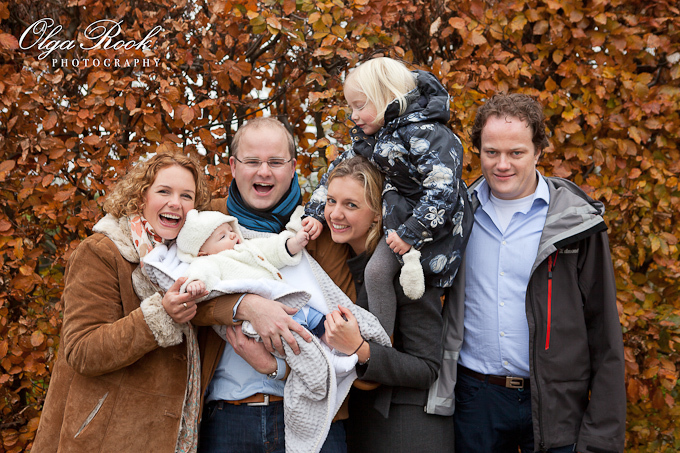 Dymphna wanted to give a special present to her parents: a portrait of herself and her sister Leontien together with their families. 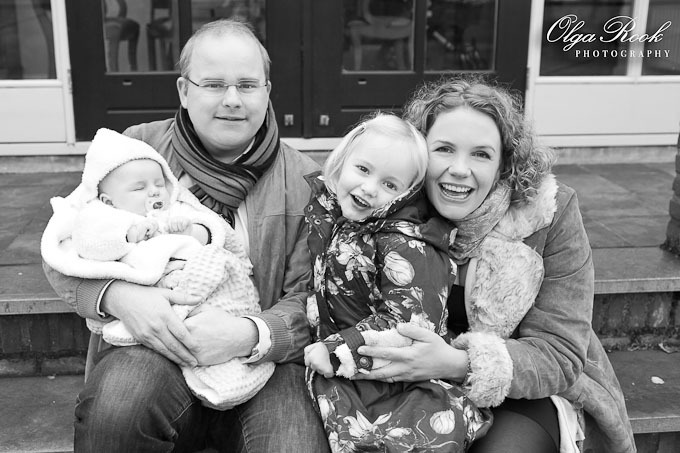 I find this a wonderful idea: time passes by, children grow, but family photos on the walls are signs of love that remain in time. 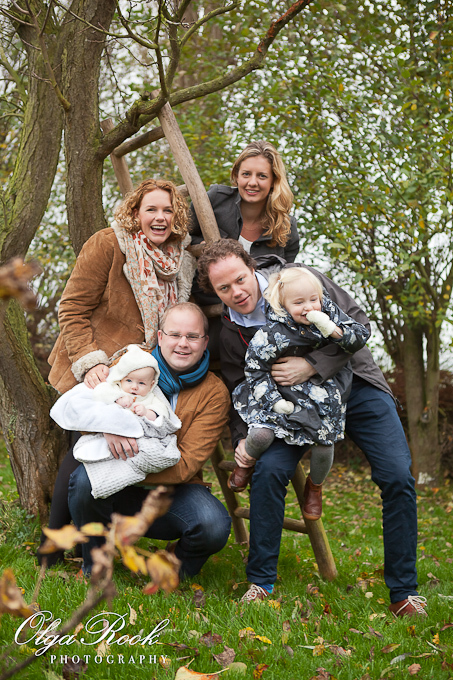 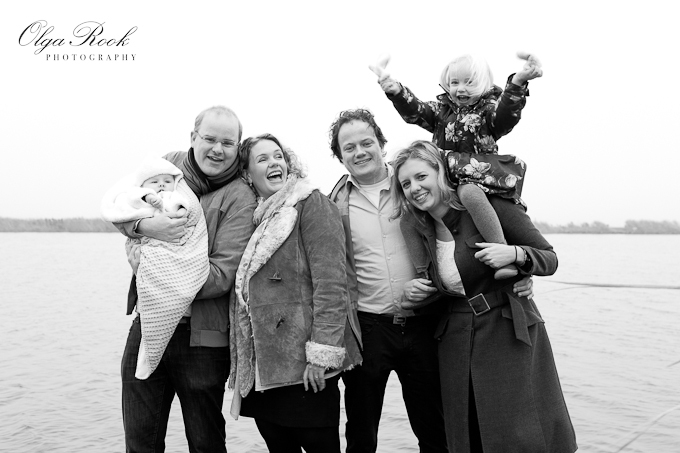 Dymphna liked their family photo session to be really personal and had chosen to hold it at her parents’ house on the dike of the river Rotte. 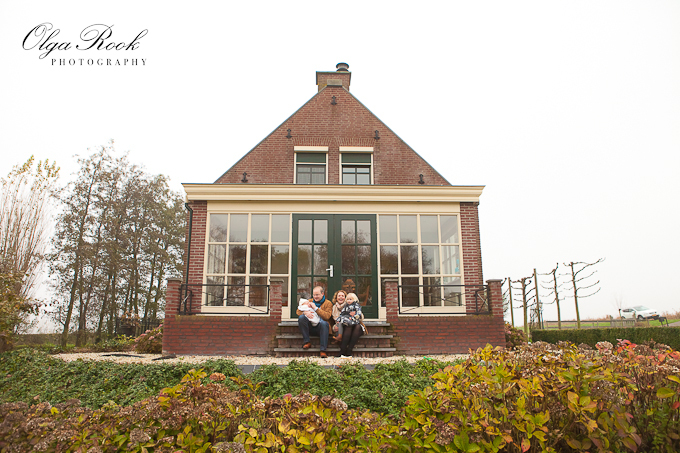 It lies not so far from Rotterdam and The Hague but is surrounded by a serene Dutch landscape: fields, water, and windmills. 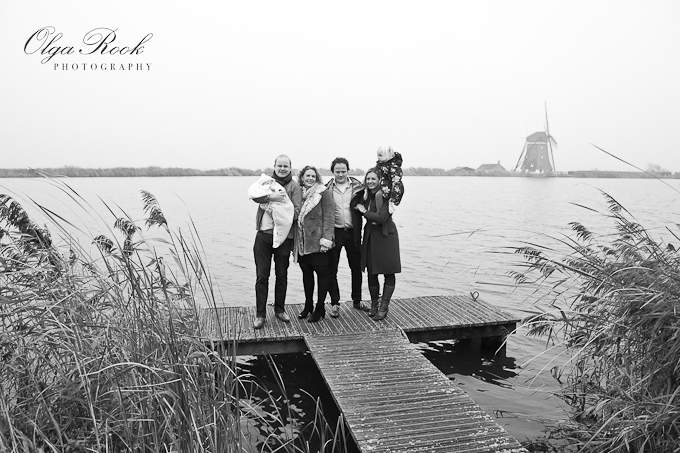 Our photo session had become a small family reunion: a piece of cake together, then having fun in the garden and a small walk on a dike. 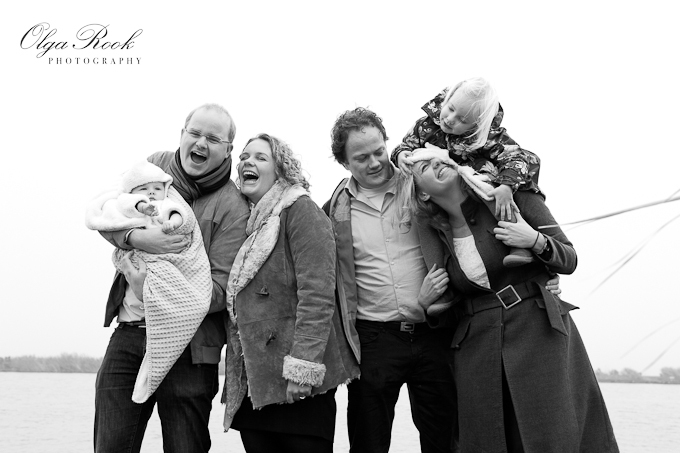 Such a photo shoot is about the connection and warmth within the family, and I believe it shows in the photographs. 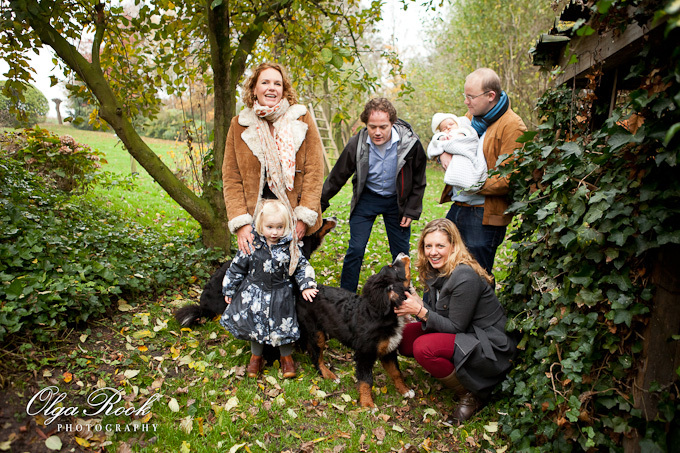 Thank you for this wonderful morning, dear Dymphna and Arnoud, Leontien and Joris, and, of course, little princess Josje and baby Stijn! 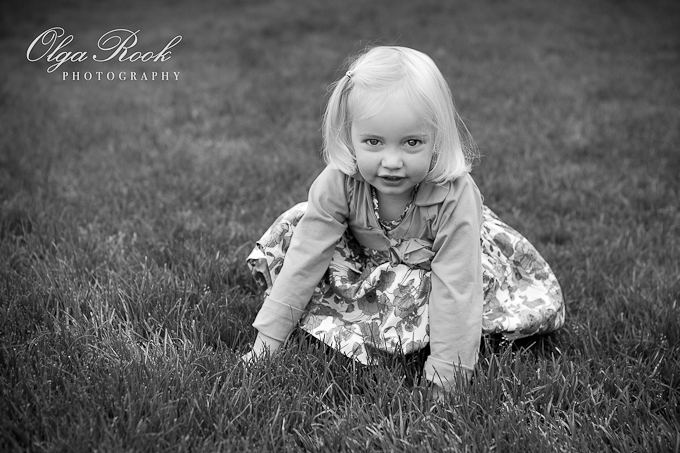 Looking for a special photo session? 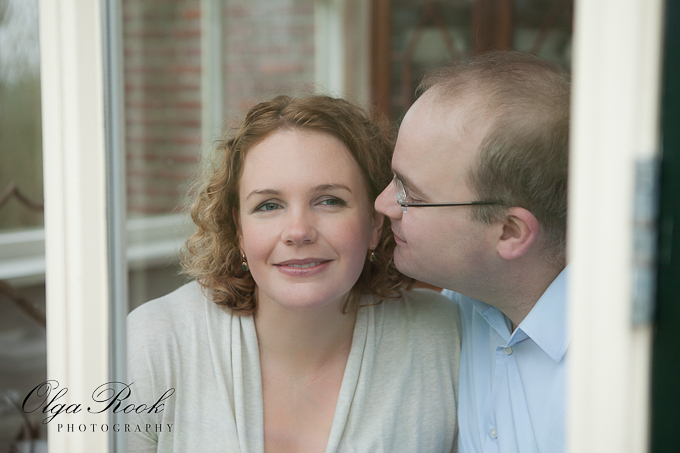 View my portfolio and learn more about my services as a professional portrait, family and children photographer. 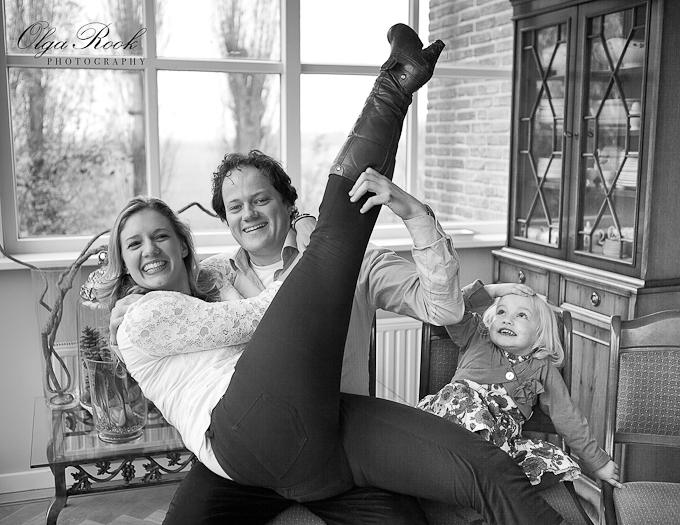 I am based in Rotterdam region and am available for photo sessions throughout the Netherlands and Belgium.